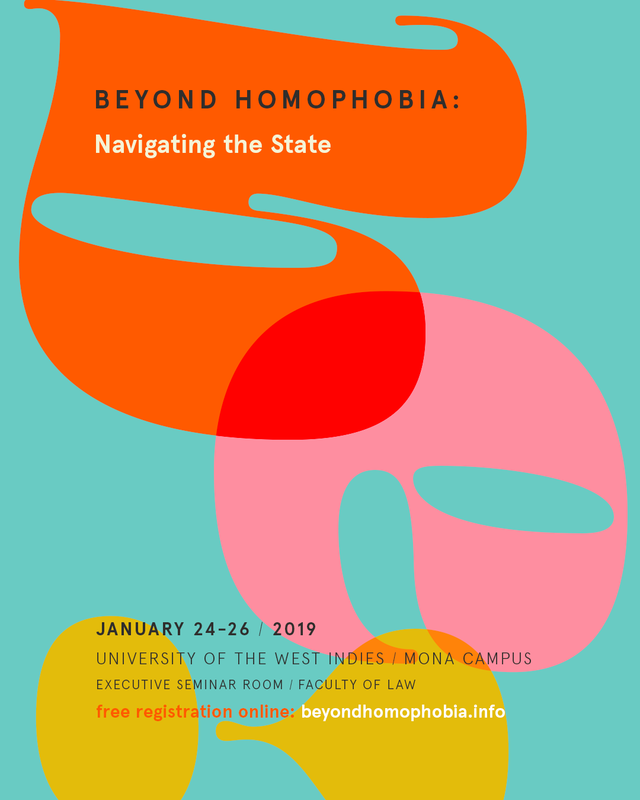 The UWI Mona Campus Faculty of Social Sciences and Institute of Caribbean Studies in collaboration with MonaLaw present the conference Beyond Homophobia. Navigating the State to take place on January 24-26, 2019. 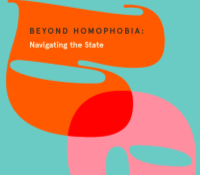 Please visit www.beyondhomophobia.info for more information.